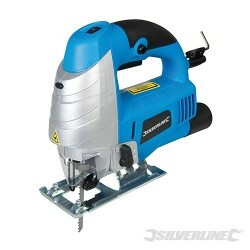 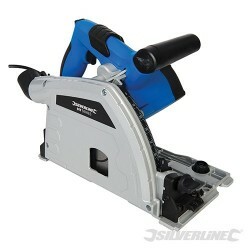 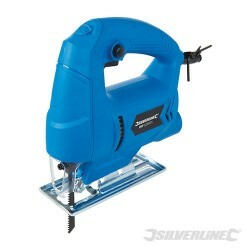 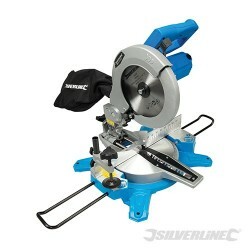 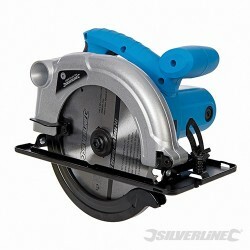 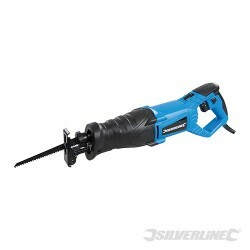 400W mains-powered mini circular saw with enclosed blade. 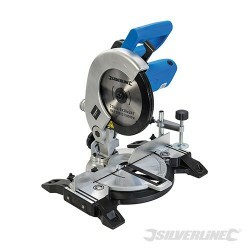 Up to 12mm cutting depth on a range of materials, including wood, metal, and composites when used with the appropriate blade. 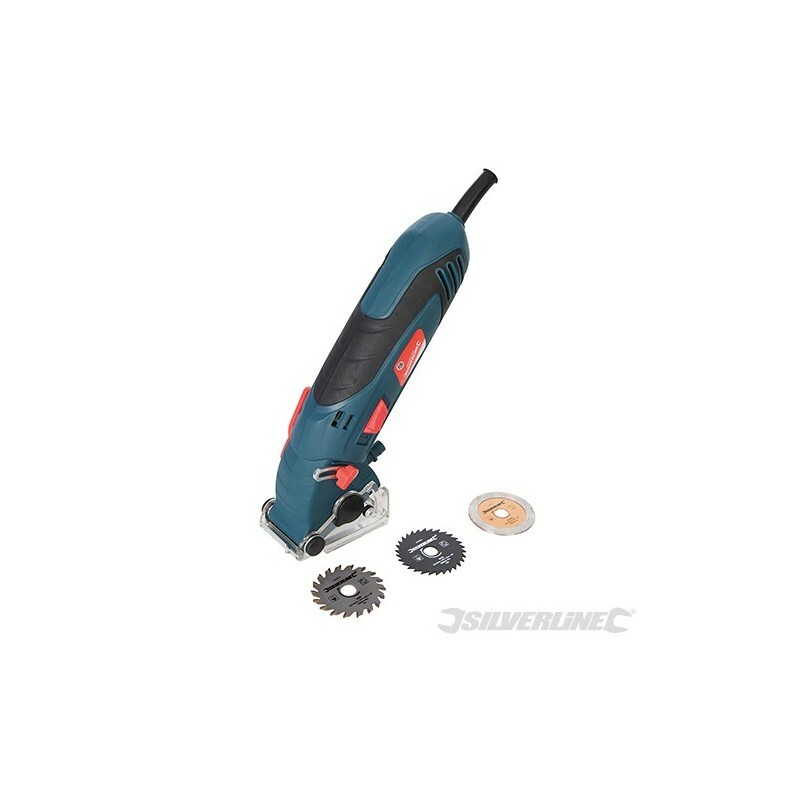 Dust extraction system keeps the work area clean for more precise cuts. 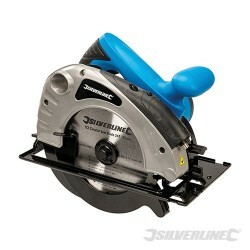 Includes tungsten carbide cutting blade, high speed steel cutting blade, and ceramic cutting blade.